The Asian Champions League group stages started up a few weeks ago but this week it's the turn of the smaller East Asian nations. This is an annual International association football competition between domestic clubs run by the Asian Football Confederation (AFC). The competition is for the developing nations in Asia to have club sides compete on the international stage. This year we have four East Asian sides competing at the AFC Cup. These four clubs all from the same region are in Group I all together. The clubs taking part then are April 25 (North Korea), Hang Yuen (Taiwan), Kitchee and Wofoo Tai Po (both Hong Kong). Hong Kong has two sides competing this year in the competition after Kitchee lost out to Perak of Mayalsia in qualifying for the Champions League group stages. The two sides from Hong Kong then are worth looking out for in this year's competition. 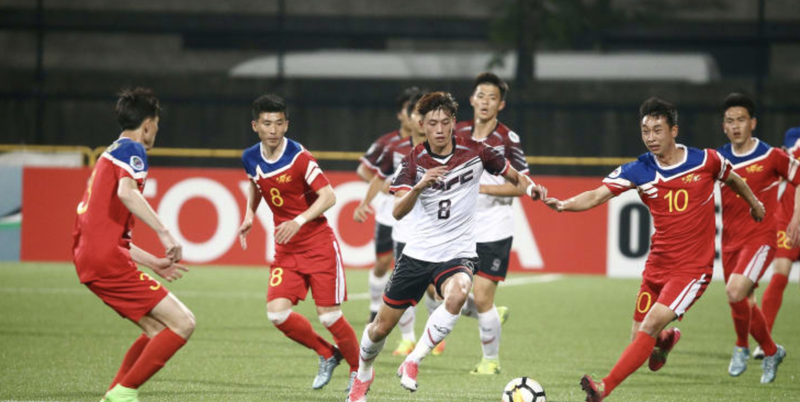 The Hong Kong Derby on Wednesday could be a great match to look out for then for fans of the AFC Cup. These are two sides who are at the top level in terms of the smaller Asian Club sides and can produce some good football. In the League right now Kitchee and Tai Po are separated by one point with Kitchee having played a game more. Then with the two sides so evenly match this could be a close encounter with the match being played at the Mong Kok Stadium. This is the 'home' ground for both teams during the AFC Cup campaign too. In the other match in the group, Hang Yuen take on April 25 of North Korea. Unless then the North Koreans have changed a lot in the last 12 months I can only see the away side taking the three points in Zhubei City, Taiwan. When these sides met in last years competition April 25 won both matches 5-1. Although since then the Taiwanese side has strengthened and would have learnt from last year and am sure this will be a little closer.